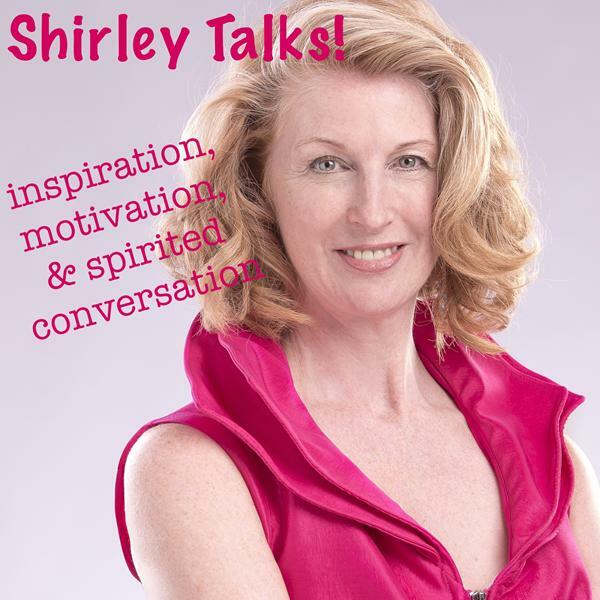 If you liked this show, you should follow Shirley Talks. Phil is an internationally renowned lecturer, therapist and innovator in the field of personal development. He has also changed the lives of thousands of people by designing the groundbreaking Lightning Process® seminars. His core principle is that people are geniuses with amazing skills, qualities and talents and knowing that is the key to living a life you love. He is also an author of 4 books and we will be discussing "Get the life you love now" published by Hay House in September 2013.